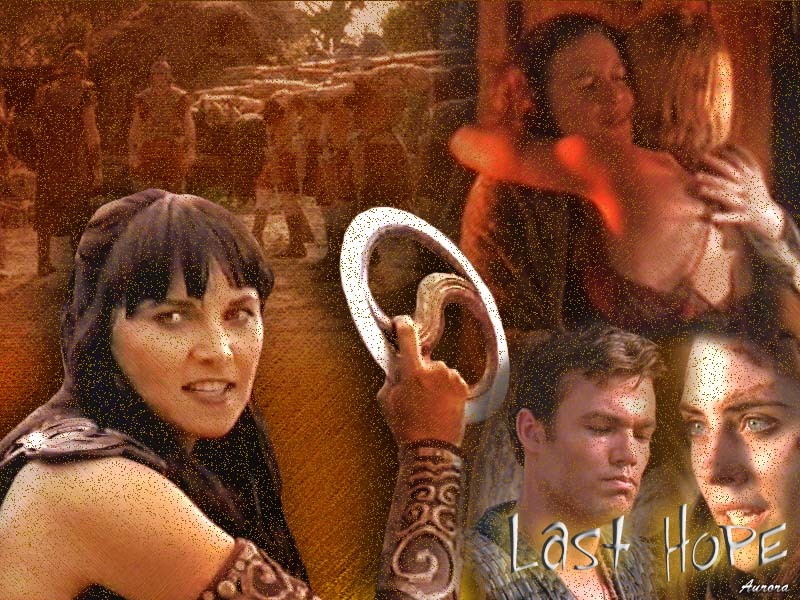 When Ares finds out about Xena's death he knows that he must find a way to bring her back but only with the help of Eve, Gabrielle, and a myth told by people far to the north of Greece can they hope to achieve that goal. 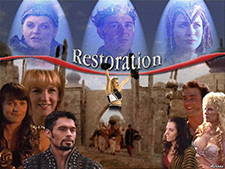 Xena discovers that her resurrection had dangerous consequences and knows that she must put a stop to them. 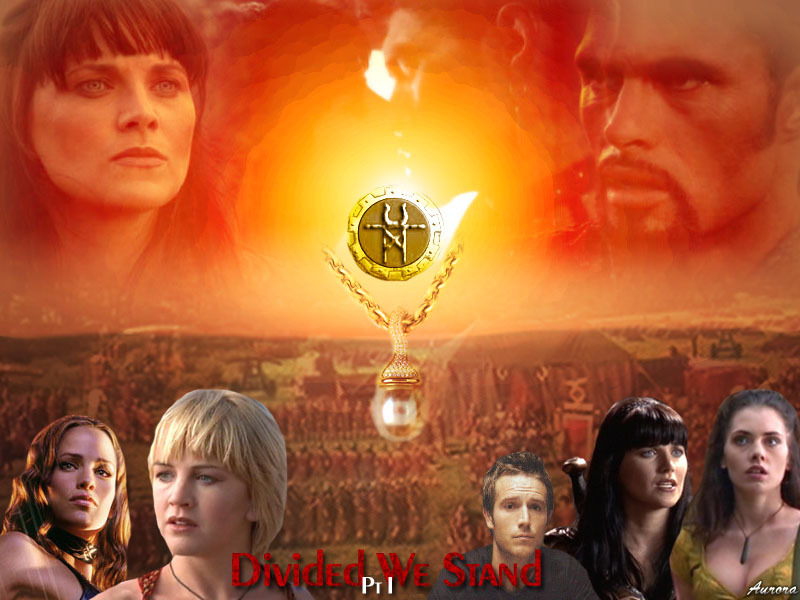 When Pericles dies, he calls upon Xena to take control of Athens and its army in an attempt to defeat the Spartans who they have been at war with for a year. 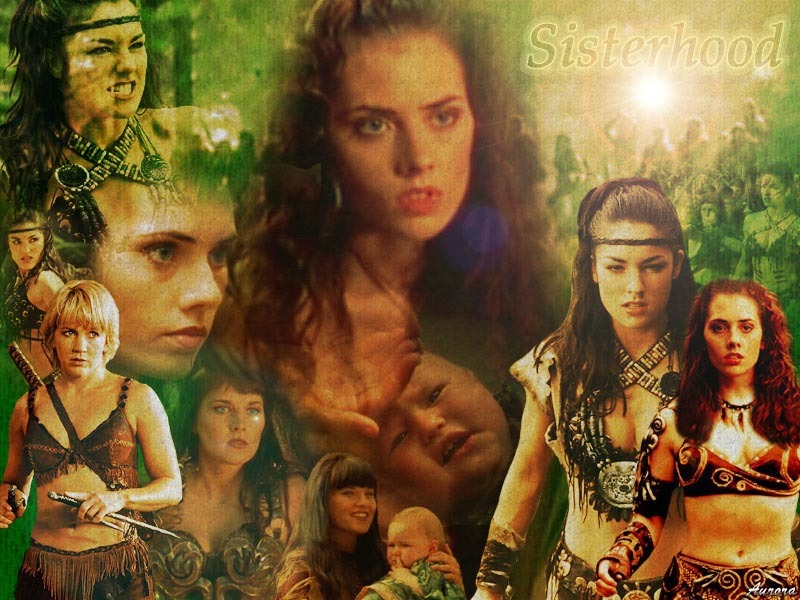 Xena and Gabrielle journey back to the farmhouse on their way to meet up with Eve, but when they arrive, they come across some company they never would have expected. 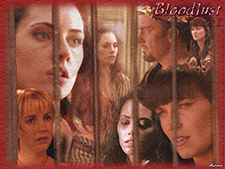 Eve is arrested and put on trial in Rome for her past crimes. Eve's trial for the murder of Augustus continues as events from her past are revealed unknown until now. Xena and Gabrielle encounter a young woman who is being hunted by a group of mysterious warriors--who may be either an innocent victim or an evil witch. 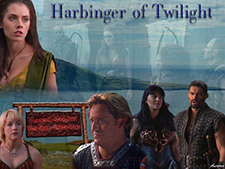 Xena and Gabrielle are called to Thebes to try and stop two brothers from destroying the city and in the process, encounter a young princess, Antigone. When Eve tries to teach her message to the people of Andros Island, she is met with unexpected resistance, forcing her to confront the darker side of her beliefs. 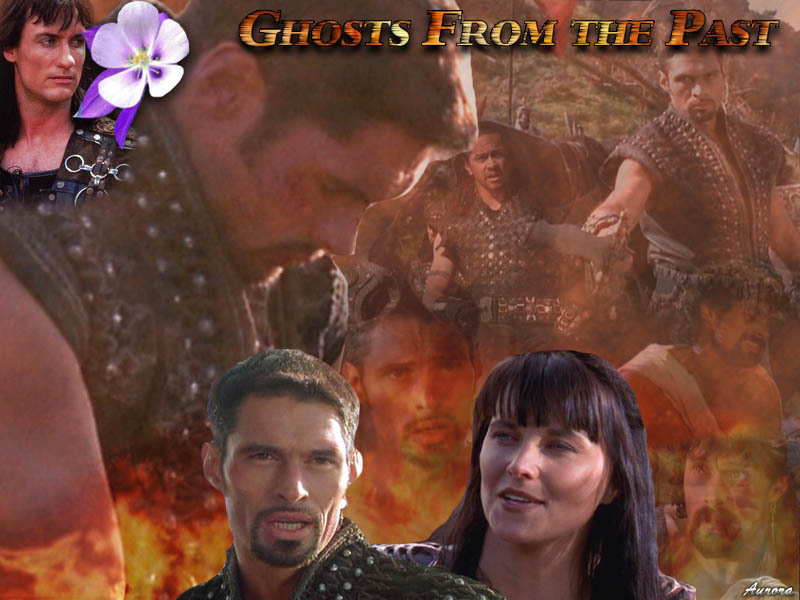 Xena, Gabrielle, Eve and Ares journey down into Hell to free the gods before they are lost forever but in the process, they are met with some unexpected obstacles. Xena is called on to help a town with an unusual problem in a comic adventure of epic proportions. 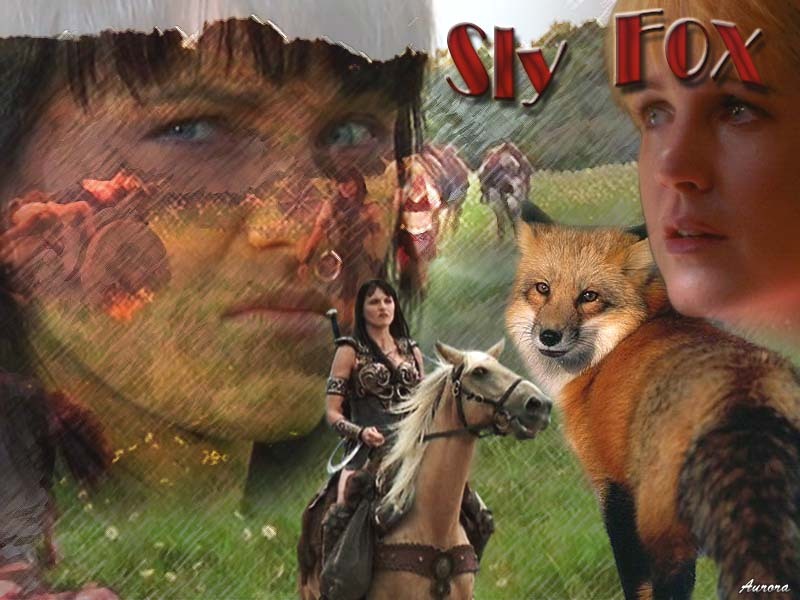 Xena and Gabrielle are summoned to stop a monster from destroying a city and the only way they can do that is if they have help from a most magnificent animal. When a warlord destroys a village, Xena must journey to Athens to try to save a man who is near death and along the way, Ares recalls a tragic story from his past. 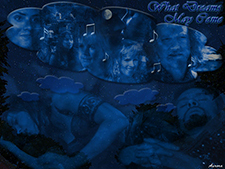 Xena and Gabrielle return to Lycia to help Iobatas once more. But their mission hits a snag when they both become obsessed with the same man: Ares. 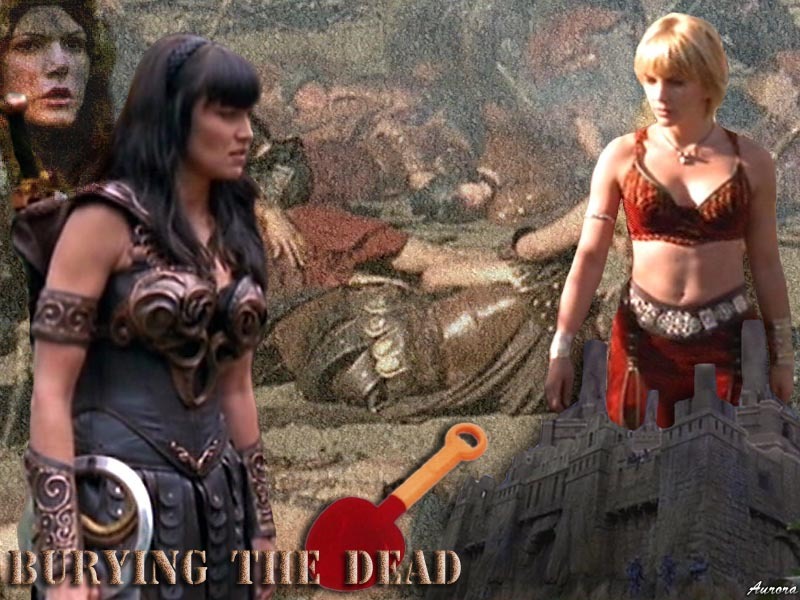 When a simple theft goes wrong it's up to Xena and Gabrielle to help an old friend. What will happen when an old mistake of Zeus' comes back to haunt everyone involved? Xena and Gabrielle save the life of a warrior who is on the trail of a smart, vicious warlord preying on the countryside with her army. Things get complicated when it turns out that both the idealistic young man and the ruthless woman he seeks to stop have a connection to a crucial and devastating event in Xena's past. 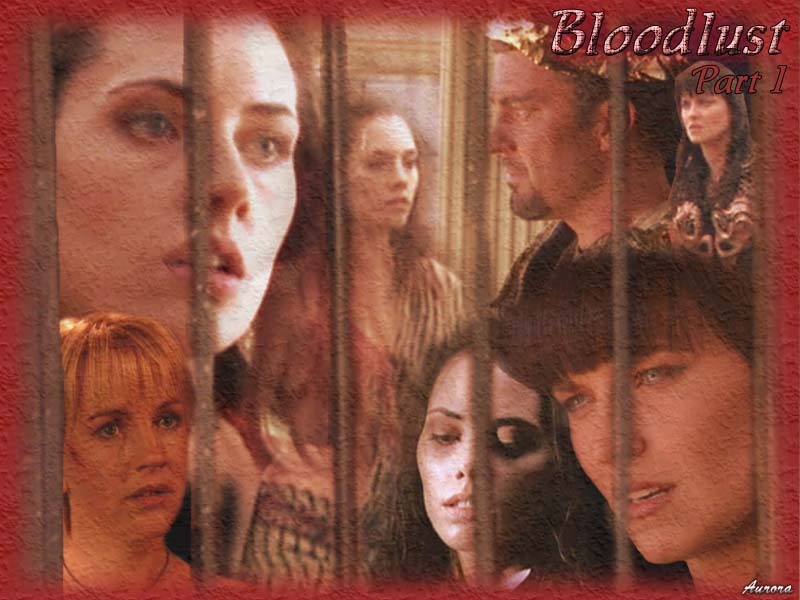 When a relaxing vacation is cut short by a deadly disease, Xena, Gabrielle, Eve and Virgil must help a village by stopping a terrible creature that has been haunting it. Michael is intent on gaining another servant of the Light to replace a soul long gone, and Ares gets caught up in his scheme. 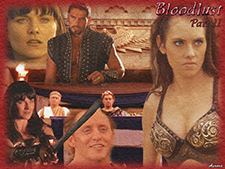 Now, Xena must set things right--but Michael has one card left to play. 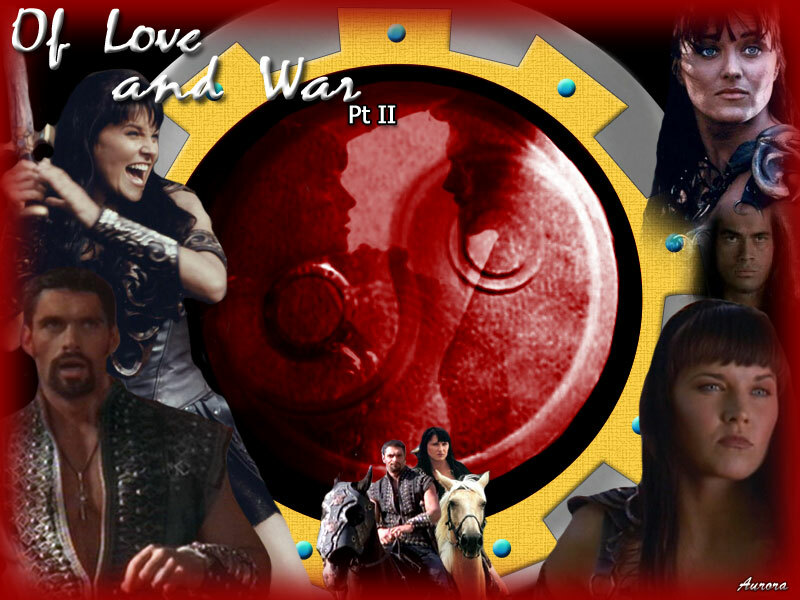 New developments in Xena's relationship with Ares prompt her to relive her past history with the God of War. Meanwhile, an attack by the Persian Army brings back other painful memories for the Warrior Princess. As past hostilities threaten to derail a military alliance between Athens and Sparta against the common enemy, the very survival of Greece hangs in the balance. As Xena and Ares help the Greeks battle the Persians, Xena recalls her history with the War God and confronts another dark event from the past. When Xena, Gabrielle and Eve go to the aid of a town under siege by a warlord, the adventure may not be everything it seems. Eve must confront her past and her heritage when she returns to the Amazon lands with Xena and Gabrielle. Meanwhile, under attack by a barbarian tribe, the Amazons have to make a decision that some of them find difficult to accept. 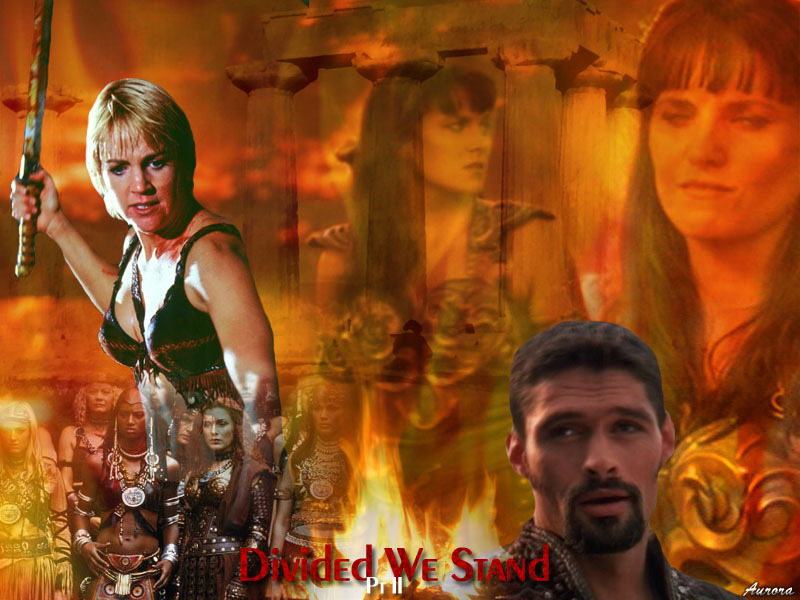 As Eve prepares to take her place among the Amazons and Xena and Ares spend some time alone, a surprise attack on Corinth brings pits old adversaries against each other and tests loyalties on all sides. 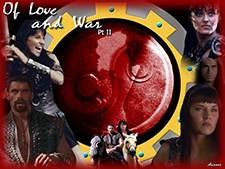 When Xena and Gabrielle lead an army against Sabina, Ares must make his choice.